Move over Slanket there is a new way to keep warm! 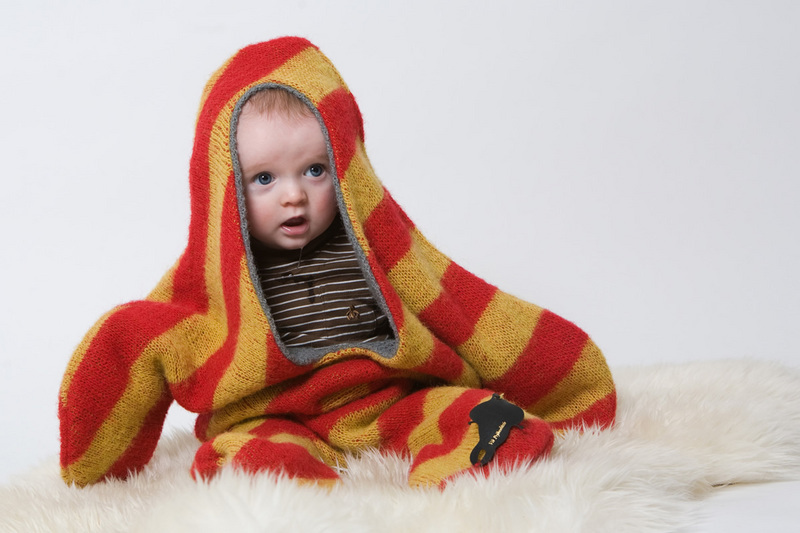 This adorable Seal Pelt for babies is made of Icelandic wool and has an interesting bit of mythology to go along with it. I have to say I am a sucker for cute things to put on babies and I love that it is wool and not synthetic material . I can’t say that I think the adult version is nearly as cute and I may go as far as to say it is a bit scary.